The next ydox update release is almost here, & will be the biggest update in a single release since the platform’s launch earlier this year. Two month’s ago ydox became an official Cloud Storage Partner with Microsoft enabling ydox to integrate with Office365 Online. 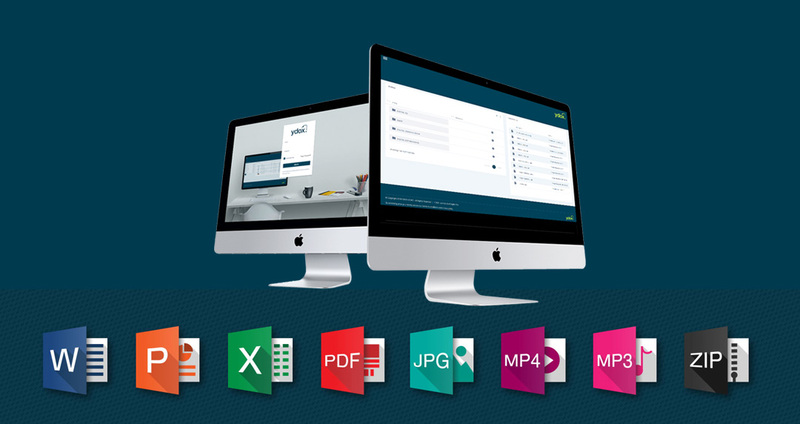 The significance of this integration lies with the functionality for ydox users to create & edit a whole range of office file types from within ydox. 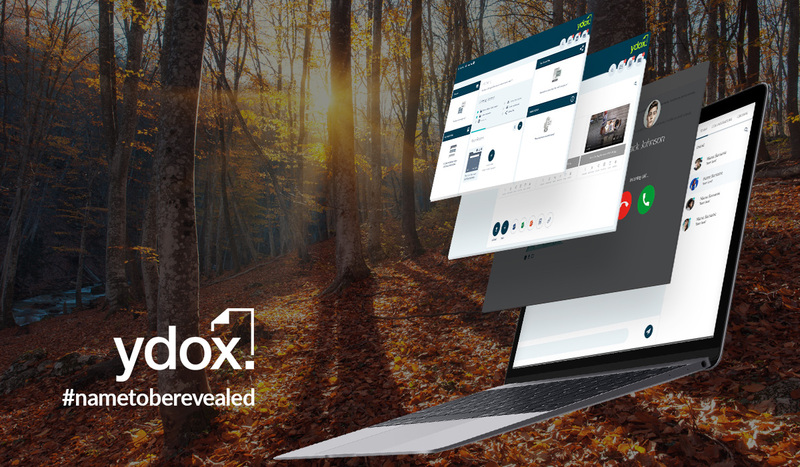 Users will be able to create sensitive files behind the safety of the ydox firewalls, and keep the files there. Safety all around. 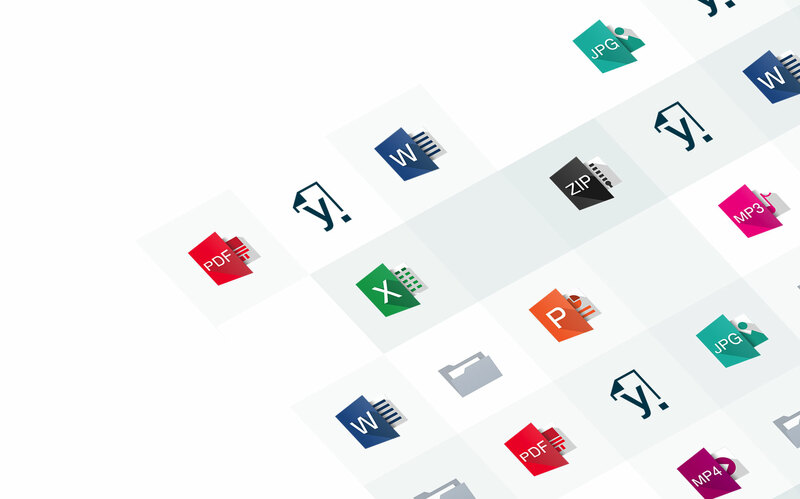 This release will support the preview & editing of all Word, Powerpoint and Excel file types. 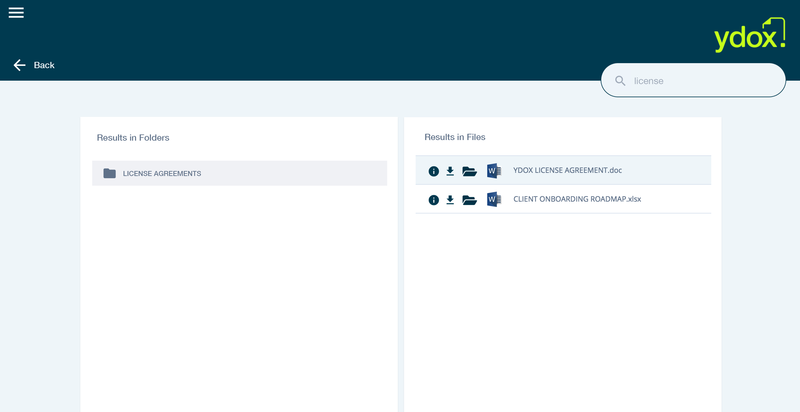 As an additional enhancement to the general user experience in the platform we have changed the icon set used to identify file types to our own set of colourful file type icons, providing a friendlier and more inviting experience. While the first major product release was primarily focussed on security, the upcoming releases will shift focus towards collaboration and general convenience around file management. A second big feature in the upcoming release is a platform-wide search tool available from anywhere in the header of the platform. In the current release users can filter folders and files within folders which has many limitations. 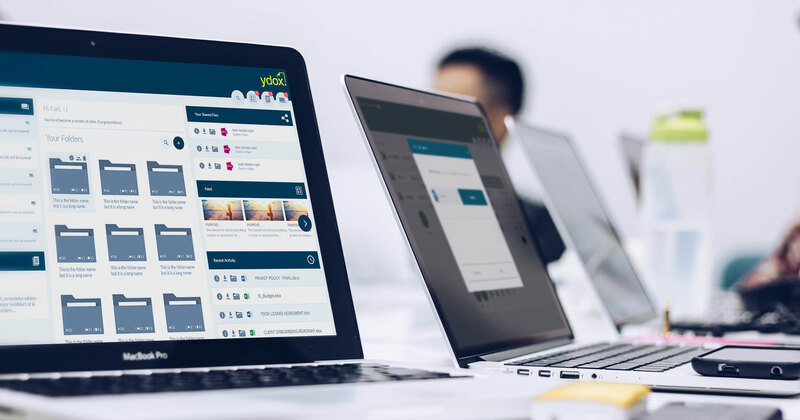 The new platform-wide search will search through all folders and files in the platform and provide filter results on folders and files matching the user’s search criteria. This is especially helpful where users work with thousands of files housed in hundreds of folders, as finding the right file could be a daunting task. 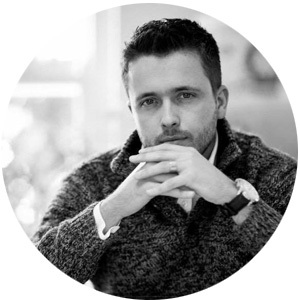 Ease and speed to file access is a strong focus for the product development team. The new landing screen will provide the user with instant access to the file that was shared with them. It will also provide the user with some basic insights into the file usage statistics with a click through to a full dashboard of insights. These insights are vital to understanding how files are being used across the organisation and will quickly point out if someone is not applying the use of ydox correctly. This update is schedule to be released on 1 November 2018. 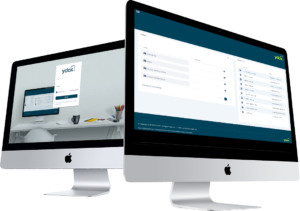 To find out more about what ydox can do for your organisation, take a no-obligation FREE trial of 30 days.